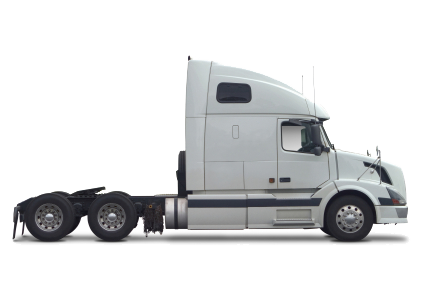 CDL Truck Driver Training is the coursework that prepares students for the required Commercial Driver’s License (CDL) test of the Professional Truck Driving Industry. 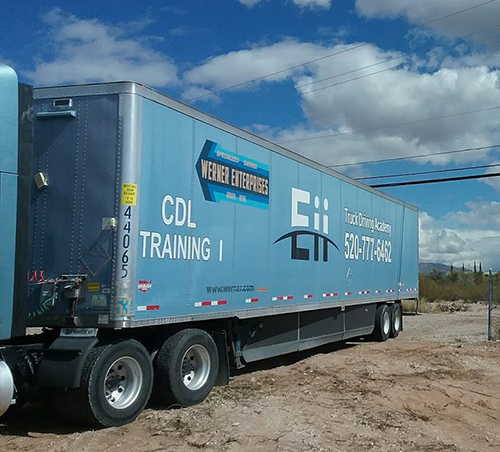 Through a mixture of hands-on and instructional coursework, EII Truck Driving Academy’s training courses teach students the essential skills to navigate roads safely, lawfully, and intelligently. 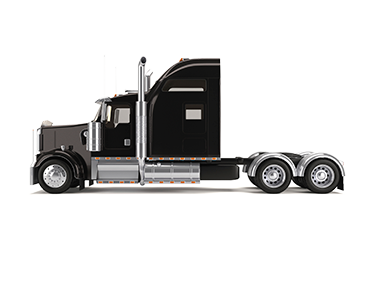 Join an industry that is in demand with a mean annual wage of $42,500 and 10% of truck drivers make more than $64,000 per year according to 2017 US Bureau of Labor Statistics (www.bls.gov/oes/current/ose533032.htm). Trained professional drivers are in demand every day, we can help you get there – with over 225,000 truck driving jobs per year, getting the training is the easy part. Our hands on training and dedicated staff is here to make sure you have quality training and fast Job Placement Assistance. You are in the driver’s seat, you pick your employer.